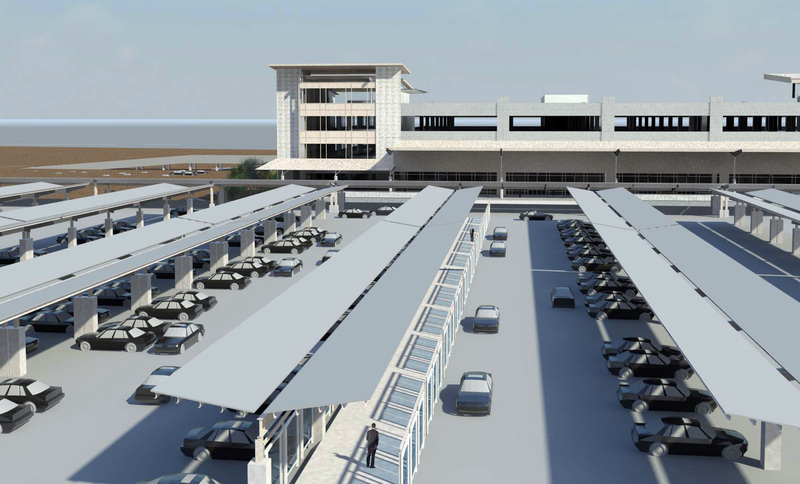 Profile: Austin Commercial and DeMattei Wong Architecture teamed on the new five-level complex that consolidates all rental car operations into a single facility, reduces traffic on airport roadways, and lowers vehicle carbon dioxide emissions by 411.7 tons per year. The new customer service area added 26,000 SF, joining ready/return, stalls, transaction areas, security kiosks, back offices and building support. Site improvements includes fuel positioning, car washes, vehicle storing, staging and stacking.